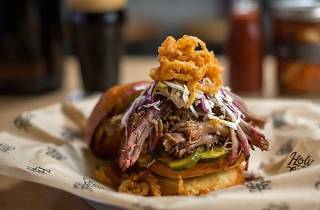 This BBQ food house is celebrating a year of delicious smoked meats and all-around comfort food. 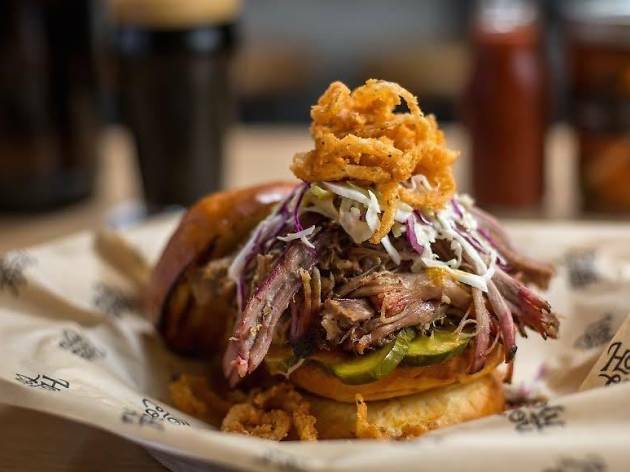 Head over to their locations in Santa Monica or Culver City and enjoy some deep discounts on items like their signature pulled pork sandwich, The Hog, plus $3 side dishes and $5 brews. Reservations are not required but make sure you get there before all the smoky goodness runs out.